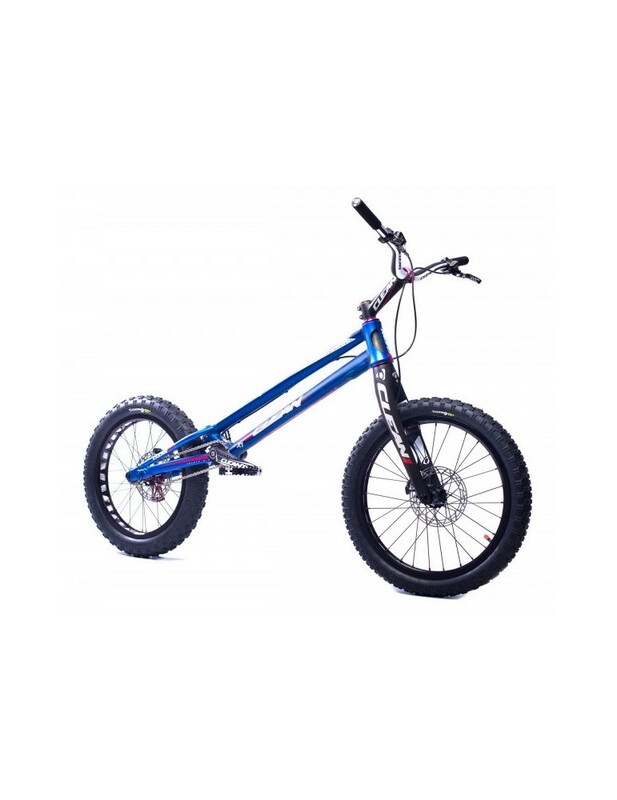 Trials bike, which is build on a gread base of previous model CLEAN X1., X1.1 and X1 EVO! New generation have some improvements. Revised thickness on the main tubes to increase strength and still keeping a light weight. Available only in double DISC version. Bike is assembled with HOPE TECH 3 TRIAL ZONE brakes with HOPE TRIAL rotors, carbon CLEAN fork and carbon CLEAN 103 handlebars. 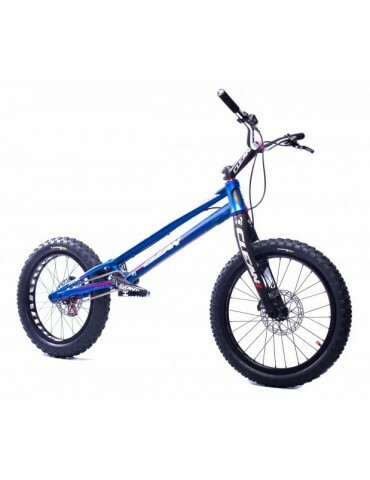 Bike is made for those riders which searching for amazing trials special for racing riders for lower price than TOP racing bikes with many improvements.